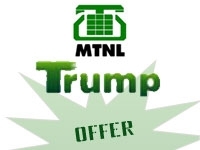 MTNL Delhi offer its Life Time Validity “Trump Prepaid card” just as FREE,yea you read it right! MTNL Delhi has announced Free Talktime worth Rs.150 with its Trump Jeevan Saathi-150 SIM Pack, So the effective cost of Life Time Preapid will be just as FREE. Subscribers who purchase the Trump Jeevan Saathi-150 SIM Pack (Starter Kit) between March 2 and April 30 will get total Talktime worth Rs.150. 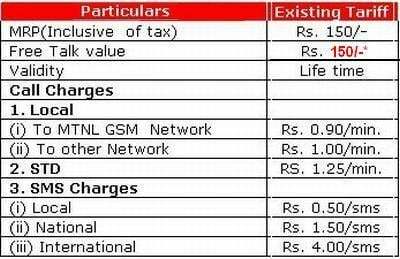 The Talktime of Rs.50 to call all network and an additional Free talk value of Rs. 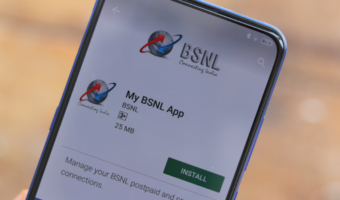 100 for local calls on MTNL network will be given to all new customers.